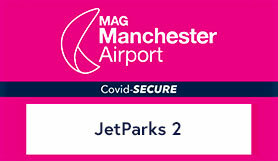 Close, convenient and competitively priced - that sums up the new Jet Parks 2 car park, formerly Airparks Gold. Transfers run to all three terminals 24 hours a day, every 15 minutes and only take 5 minutes. And you park your own car and keep your keys, meaning you're in complete control.